The Qatar e-Nature initiative is a bi-lingual interactive smartphone application, the first of its kind that highlights the rich diversity of Qatar’s environment. This initiative aims to support the objectives of Qatar National Vision 2030 to promote sustainable development by contributing towards an environmentally aware population. 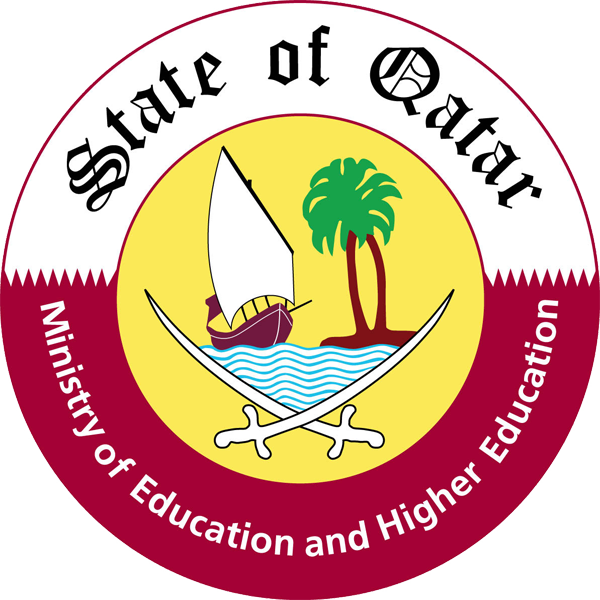 It contains detailed information and pictures of hundreds of plants, birds and bird’s sounds, insects, mammals, reptiles, marine life as well as nature reserves in Qatar. It is available to download free of charge on the App Store, Google Play, Windows Phone Store. Sasol is an international integrated chemicals and energy company that leverages the talent and expertise of our more than 31 000 people working in 37 countries. We develop and commercialize technologies, and build and operate world-scale facilities to produce a range of high-value product streams, including liquid fuels, chemicals and low-carbon electricity. Sasol is a joint venture partner in ORYX GTL, the world’s first commercial-scale GTL plant based in Ras Laffan Industrial City in Qatar; ORYX GTL is owned by Qatar Petroleum (51%) and Sasol (49%), it uses Sasol proprietary gas-to–liquids (GTL) technology to convert natural gas into liquid fuel and chemical products. As part of Sasol’s corporate social responsibility and its commitment to supporting Qatar’s National Vision 2030, the Qatar e-Nature application was created by Sasol in association with Friends of the Environment Centre (FEC) to promote sustainable development by contributing towards an environmentally aware population. Friends of the Environment Center (FEC) is a Qatari non-profit organization seeking to enrich the concept of environmental conservation and community education. The center was established in October 1992. It holds independent activities and events that are funded through the cooperation and support from companies and private institutions. FEC’s belief consists of preserving the environment, to use and enjoy without harming its natural resources, land, and sea. They work sincerely to do their best in preserving the beautiful environment to remain clean and safe for future generations. After the Emiri Resolution No. 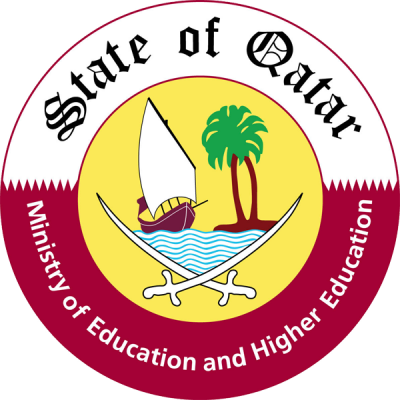 9 of 2016 on the organizational structure of the Ministry of Education and Higher Education, the Ministry of Education and Higher Education, formerly the Supreme Education Council, continues to perform all forms of its tasks and responsibilities related to educational matter through departments such as educational supervision, curriculum and learning resources, government school and teachers affairs, students affairs, and early education.